Actors are talking more and more about the stereotypes in Bollywood. 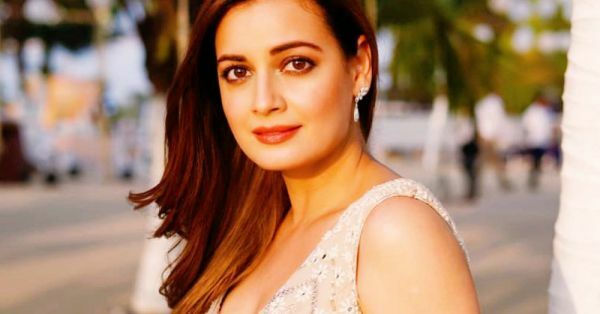 Recently, UN Environment Goodwill Ambassador, former Miss Asia Pacific and actress, Dia Mirza in an interview voiced her unbiased opinion on the casting issues in the industry. The actress was asked about her sporadic work in movies and she said that she is considered too old to play lead roles in the industry because of ageism. In an interview with a leading newspaper, the actress was asked about why she isn't spotted often on the big screen. "It is primarily because I am at an age where I am too old to play parts opposite men my age and too young to play their mother. It is an unfortunate ageism stereotype that we are battling within the industry that has existed for the longest time but I think with choices we make as individuals, especially as women, and it starts with saying no, will change this," she said. 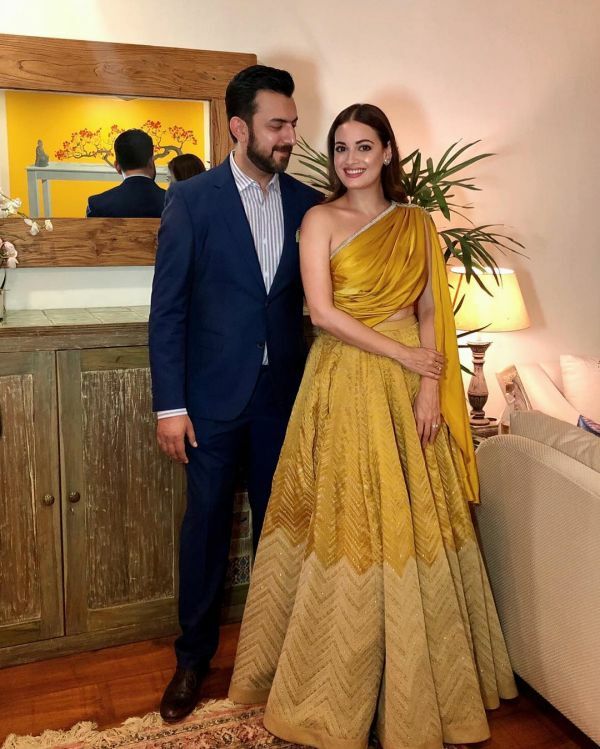 Dia Mirza spoke about how she is making a switch to web series because of stronger and better-written women-centric stories. "It is important to create one's path. I'm very excited that the digital medium has opened up opportunities for women my age and I'm not that old...yet. But the fact is that there is some very brilliant writing happening and women characters with agency are being written in the digital format. I am a part of two such shows, and I'm really excited about it," she shared. One of her projects is an epic drama that is being directed by Nikhil Advani of Kal Ho Na Ho fame and will also star Shabana Azmi and Ronit Roy. 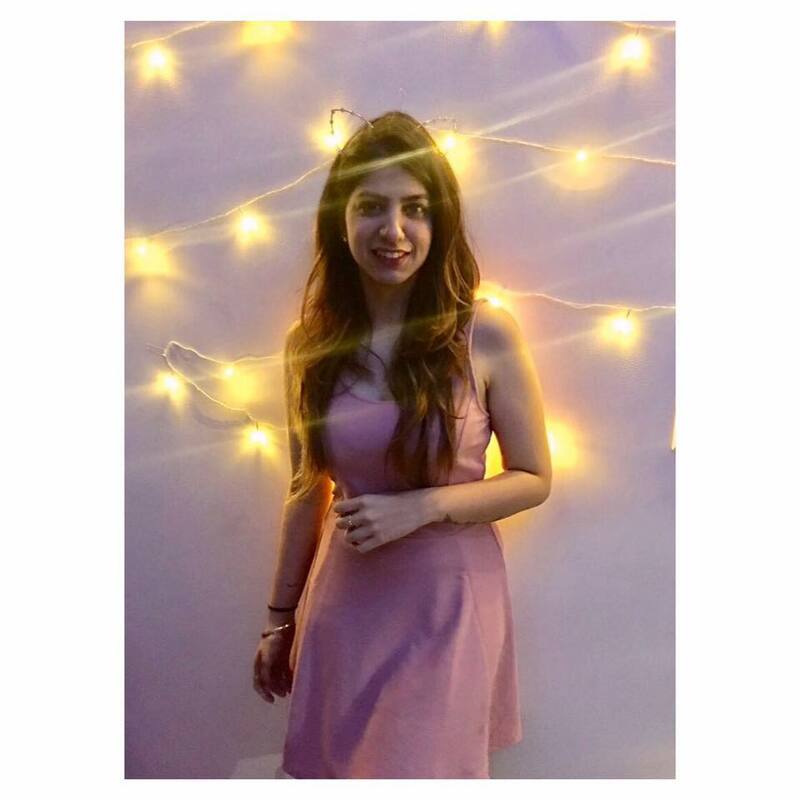 In the second, Dia will take on a role behind the screen and produce the show titled Mind The Malhotras under her banner Born Free Entertainment. Mind The Malhotras will star Mini Mathur and Cyrus Sahukar in leading roles and is based on the Israeli comedy show, La Famiglia. This isn't Dia Mirza's first stint with production. Her production house co-founded by her husband, Sahil Sangha, has previously backed Bollywood movies like Bobby Jasoos and Love Breakups Zindagi. The actress was last seen in Rajkumar Hirani's Sanju after a three-year hiatus.